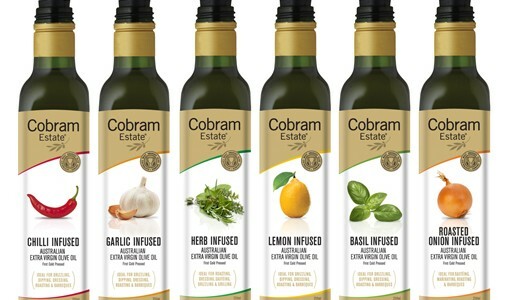 When Cobram Estate sent me their whole range of Australian made Cobram Estate Infused Extra Virgin Olive Oils, I admit I was quite dubious. 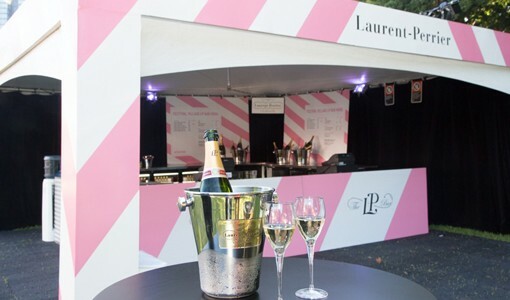 You’ve only got a few days left to check out the Sydney Festival Village, which wraps up in Hyde Park North on January 25. With free entertainment and an expanded array of food options, it's worth visiting, even if you're not eagerly clutching a show ticket. 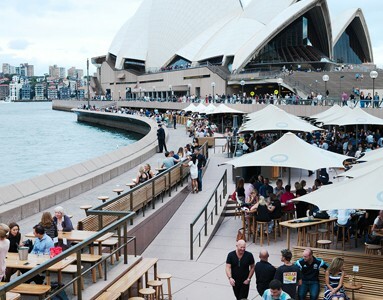 Running all the way to the end of January, The Sydney Opera House’s Summerhouse program gives you the opportunity to eat, drink and play outdoors on the Western Broadwalk. Mushrooms – I love them – so when the opportunity arose to tour an 1866 disused railway tunnel full of them, I leapt at the chance. 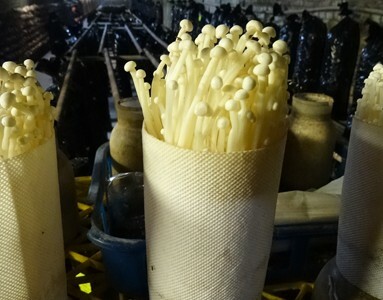 Located between Bowral and Mittagong, the Li-Sun Exotic Mushroom Tunnel is run by microbiologist Dr Noel Arrold. Noel is also the charismatic, spore-loving host for the occasional tours, which next run on the Australia Day Long Weekend. This summer don’t sell yourself short with two scoops and a waffle cone. 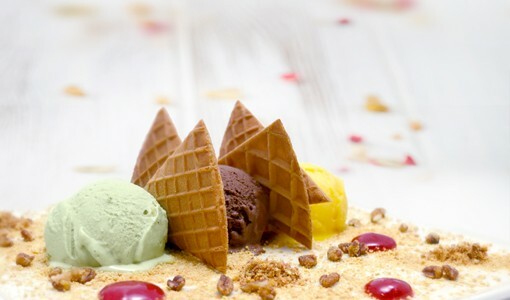 At Watsons Bay Gelatissimo, you’re encouraged to sit down and dine in for the full gelateria experience. Chocolates and flowers are both nice gifts, but nothing says that you care quite like… pie! 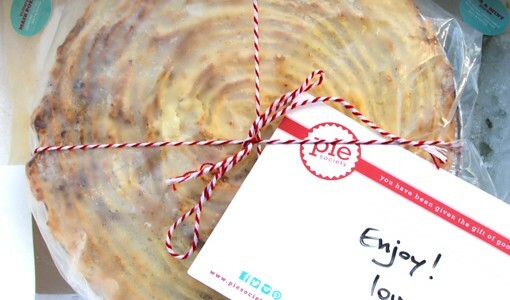 In keeping with my desire to buy local, artisan and stick to things that people need this season, Pie Society caught my eye. Buffets – you either love them or hate them. 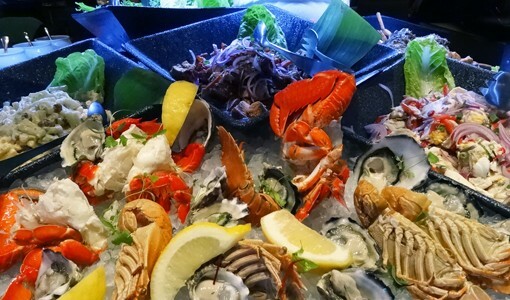 One of the best I’ve had recently was during Philippine Food Week, where the Shangri-La Sydney worked with the Philippine Department of Tourism to create something special. In the week that former Prime Minister Gough Whitlam died, I spent time in his old electorate, Werriwa. I was there visiting Fairfield RSL, touted as the gastronomic destination of the West. 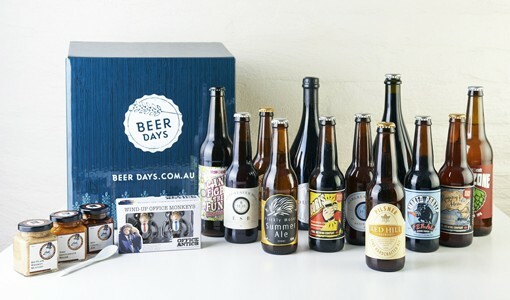 Last month I popped along to Giant Dwarf Theatre for Sydney Craft Beer Week’s Gala Opening Night 2014, the first of more than 100 events across 40 venues celebrating a week of craft beer. 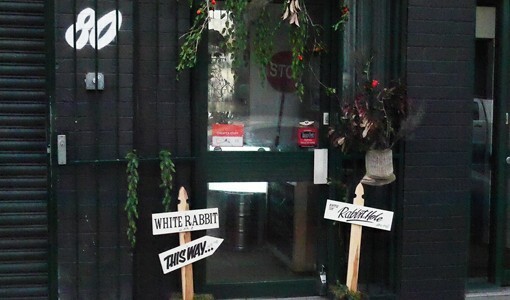 Down the Rabbit Hole we go… I’m at the launch of the new White Rabbit Belgian Style Pale Ale for Sydney Craft Beer Week 2014. 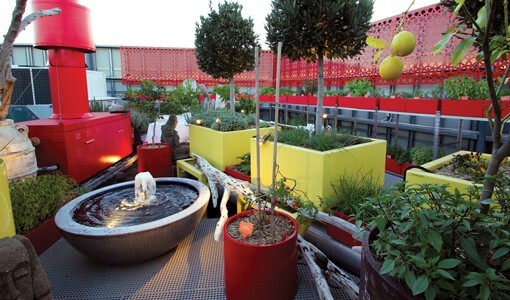 Zoe from Little Creatures tells me they chose the Work-Shop because the space appealed as a venue to encourage everyone – not just “beer geeks” – to come and try their latest venture.